WOW.. I cannot believe it is almost time for my kiddos to start back to school. I have come across a ton of things to help all of you get back to school. From crafts to clothes and even back to school teacher gifts I have a lot to share with you all. 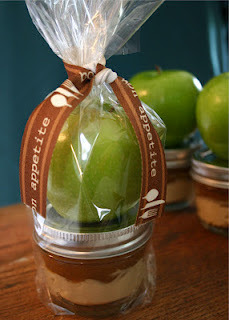 Over at Jo and Sue I found this cute idea with an apple. The dip is a caramel cheese dip and looks so yummy I might even make one for myself. The direction are there for you to make your own to give to your awesome teacher. You can also make this for bake sales if you are trying to raise some money. This next idea I just love and is so personal. It's a mini chalk board that Bella and Bambino came up with. The direction are on their website but its faily simple. Just buy you some chalk board paint and some ribbon, and your possibilities are endless... REALLY!! 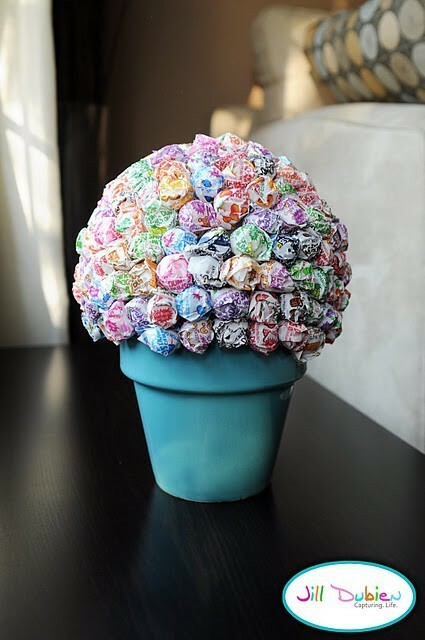 Candy Bouquets are so simple and easy. 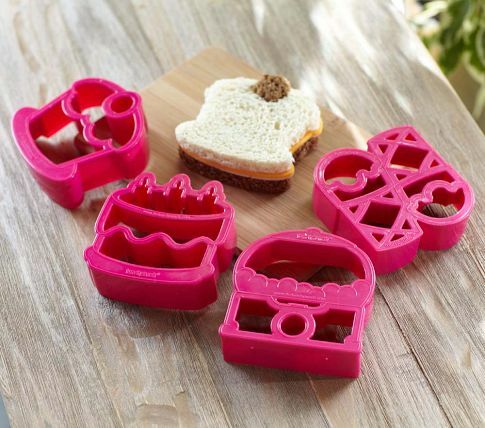 Personalize these with your teachers favorite drink and snacks and its something your new teacher will love. She might even share it with the class. The Berry Basket Gift idea can be personalized with any scent your new teacher may like. 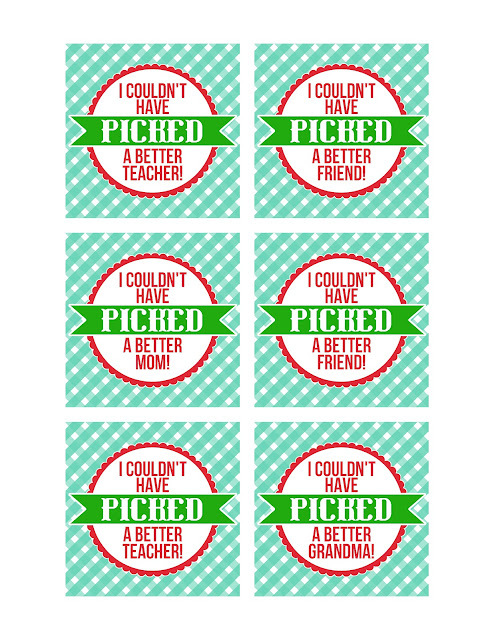 Go over to Eighteen25 to look at the easy teacher gift ideas but there are also free printables to help you make this gift super cute. This next idea is so neat for teachers, but it also makes a great reward system for the teachers kids. Check out Meet the Dubiens and take a look at the simple how to. I LOVE this idea. One thing about school is all of the stuff you have to buy. The school supplies, the backpacks, lunch boxes, clothes, shoes, socks and anything else they might think they need. I LOVE pottery barn. Their back packs and lunch boxes hold up so you can use them for several years to come. 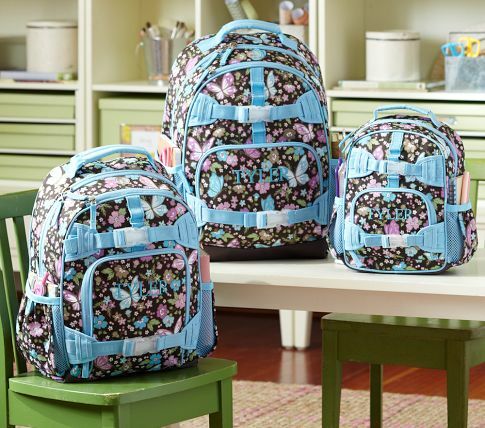 Right now they have free shipping on some of their childrens back packs are $29.00. 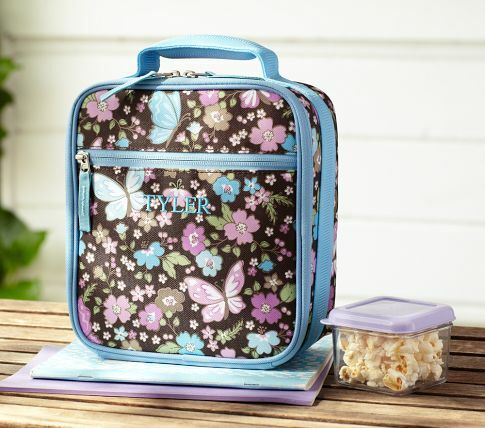 There lunch boxes are reasonable and they also have different lunch items you can purchas. My children have to wear school uniforms and in the town we live finding the correct sizes gets tough the closer school gets. So buying online is always a plus. Here are a few sites you can get unifoms for a good price. Many of the sites also offer free shipping if you spend a certain amount. For shoes I Love Academy Sports and Outdoors but sometimes its hard to find the size you need in the town I live. 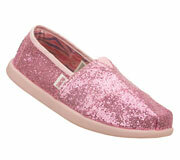 I also love Bobs for my daughter or Toms. Most of the time you can get Bobs for a little cheaper then Toms but they are both so cute. These are Bobs and you can also get free shipping on these. I hope this helps your back to school shopping a little. This time of year can be crazy, but shopping early always helps me. 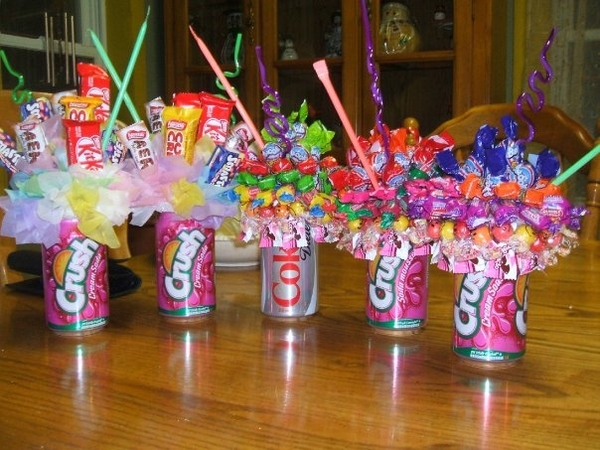 Love all your ideas, especially soda can bouquet! How did you attaché candy to can?